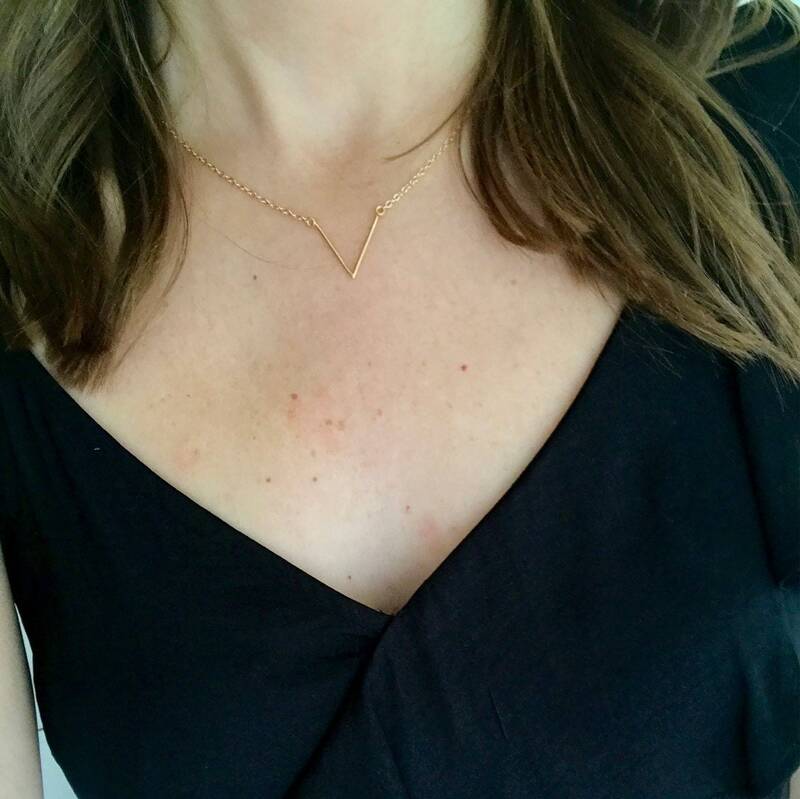 This V shaped gold necklace is a classic and simple everyday necklace. 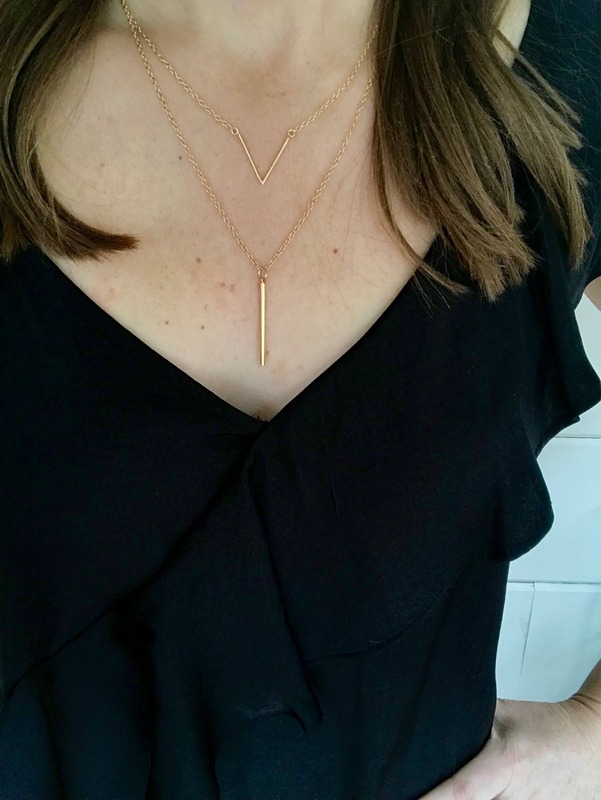 It can stand alone or layers great with any necklace and finishes off any outfit. 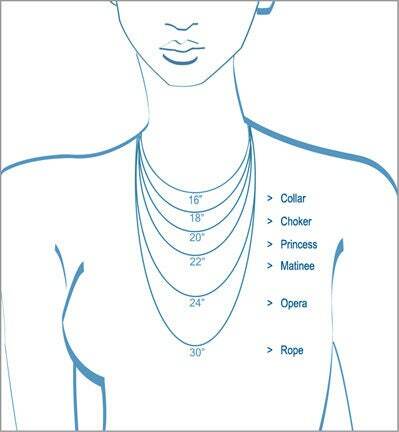 ►The model is wearing chain length 16". In picture two, model is wearing a 20" golden rod bar necklace.